Pathos Ethos review | What Hi-Fi? 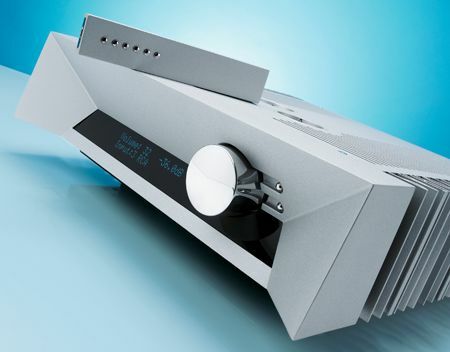 By the conventional stripped-down standards of high-end stereo amplifiers, the Ethos is well equipped, too. It’s got plenty of line level inputs (balanced and unbalanced), a remote control, and our version came with a built-in digital-to-analogue conversion module (buy the amp without a DAC and it’ll cost £3250).